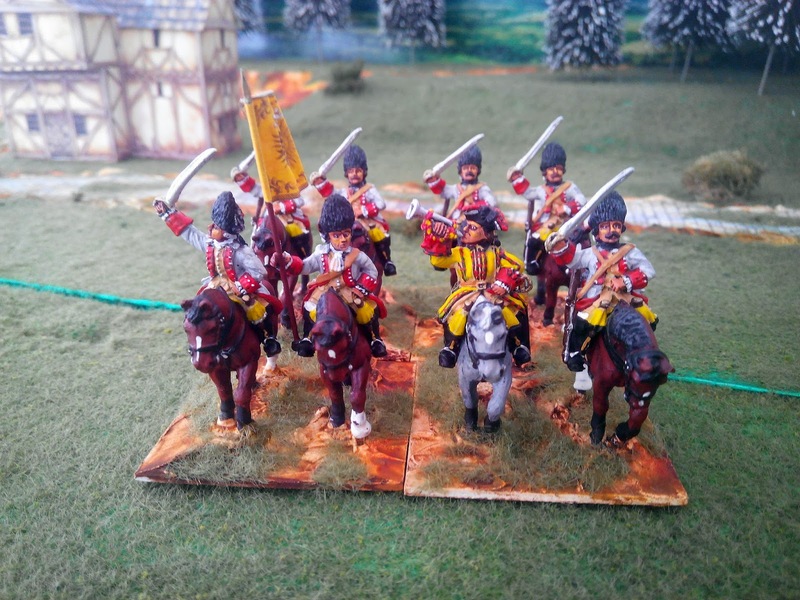 Painting Wargames Figures: French Cavalry "Württemberg"
I am adding three new regiments of French SYW cavalry over the next few weeks and here is the first of them. It was a German regiment raised in 1635 by the Duke of Wurttemberg and consisted of two squadrons. Figures are by Front Rank. 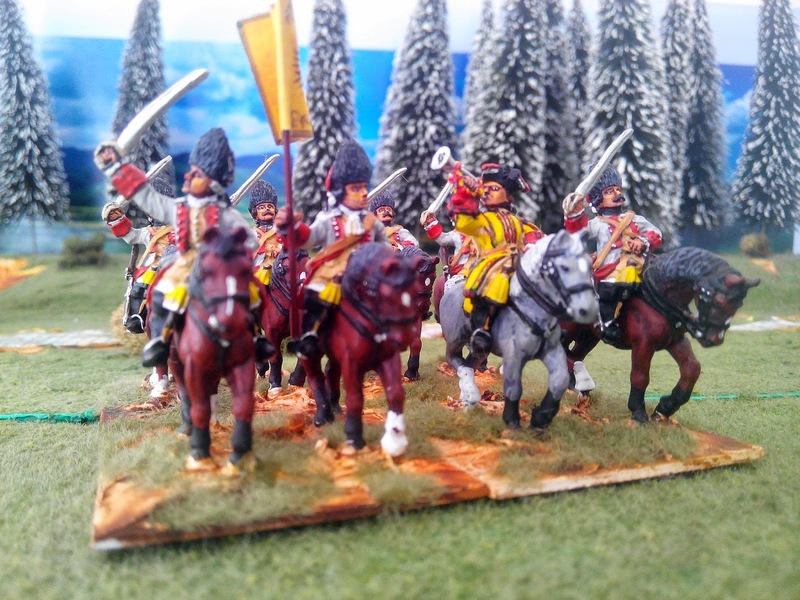 They look great - bearskins on horseback, what's not to like!